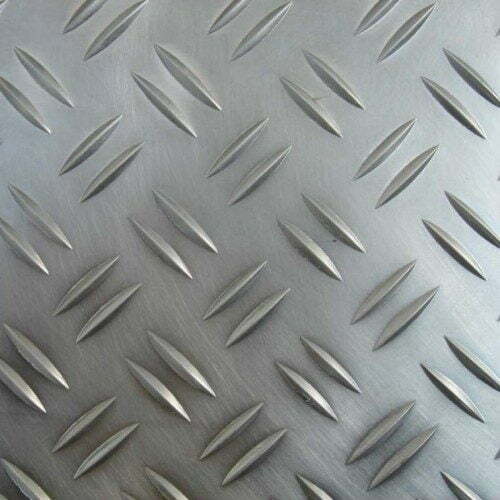 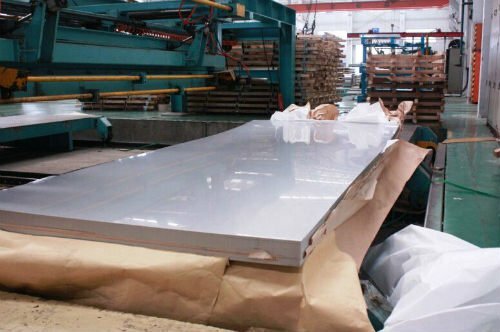 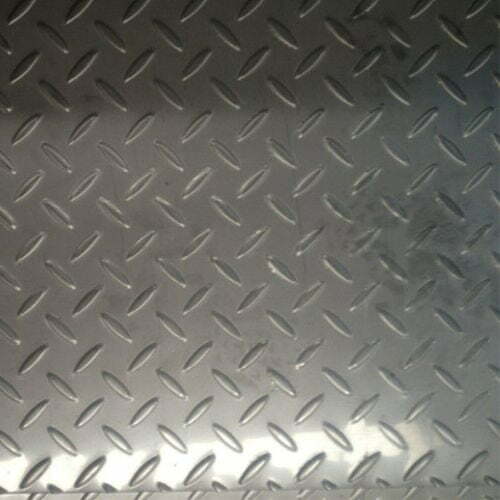 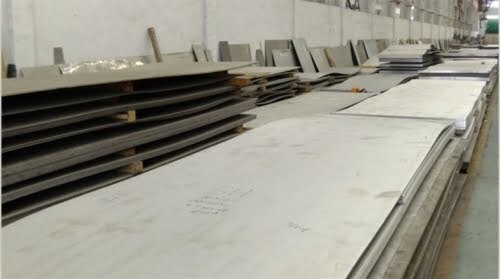 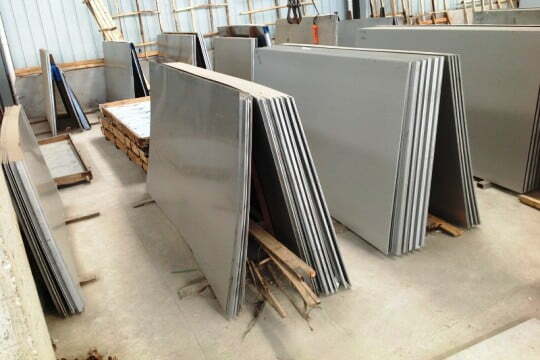 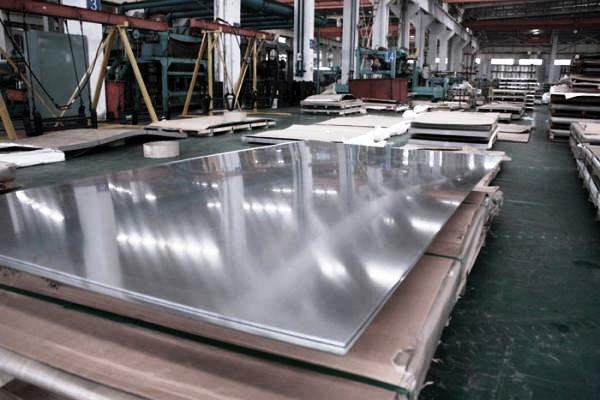 Metline Industries is a major supplier of supreme quality stainless steel sheets in customized dimensions and grades. Our range of stainless steel sheets and plates are manufactured from top quality raw materials and advance machinery in line with international standards. 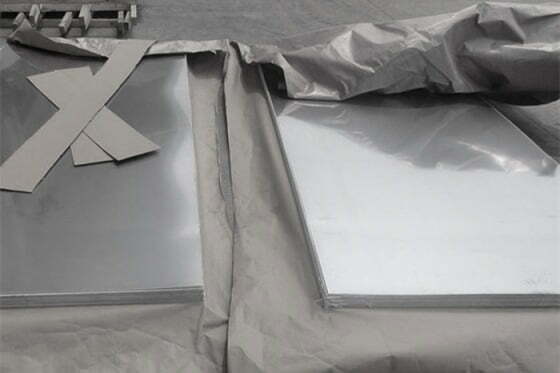 We are a stockholder of stainless steel sheets known for their durability and accurate dimensions and are widely used in both domestic and international markets. 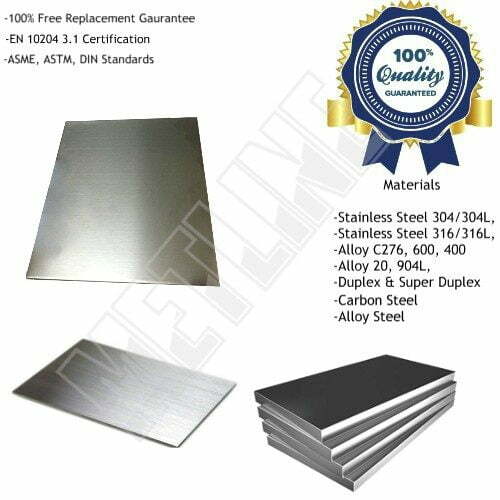 Having operated in the stainless steel industry for over 15 years, we can offer stainless steel 304 sheets, stainless steel 316L sheets, and stainless steel 201 sheets at the most competitive prices in the industry. 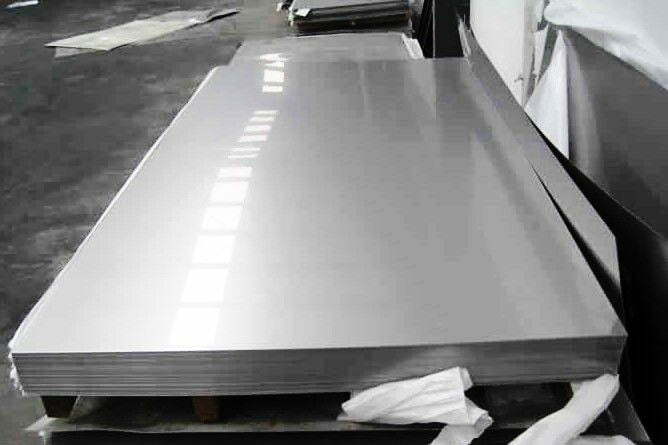 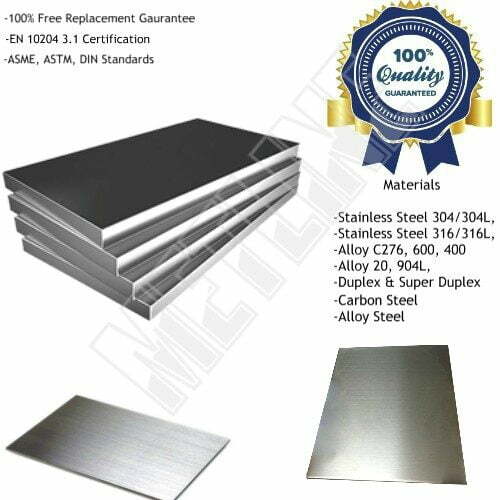 Are You Looking for Stainless Steel Sheets Dealers or Manufacturers? 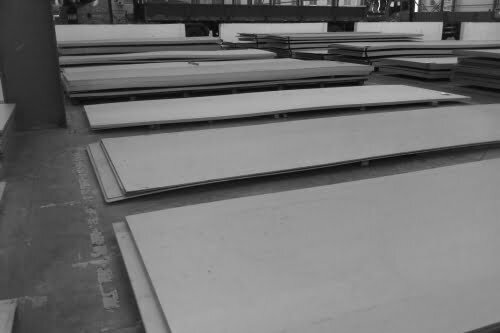 – Contact Us Now!